Anyway, here's the eye look that I came up with Revlon's eyeshadow. I used MAC Soft Ochre as a base, Sephora brown eyeliner for the upper and lower lashline, and Vaseline as my "mascara." What I like about it: The eyeshadow is packaged in a chic, see-through plastic casing using the eyeshadow itself as part of the "design." 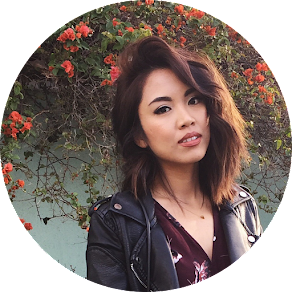 The colors are wearable for those who are not into bold looks and for simple daytime looks. I also like the color combination of this product. It has your eyelid, crease, and highlight color. 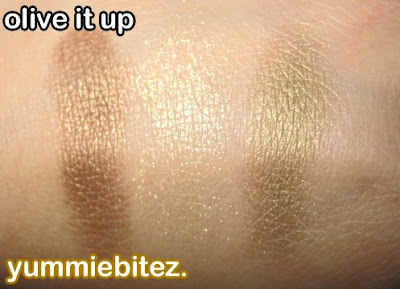 What I don't like about it: The goldish color in the middle comes out in chunks on your lids. I also literally had to dig through the eyeshadow with my brush just to get to get some color. The colors seems to be sheer except the brown. I had to really packed it and sweep the color a few times before I actually got the color I wanted. 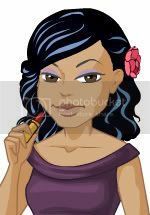 And the way the eyeshadows are set up, it can cause your eye makeup to get muddied up since the color can get to the other color next to it. 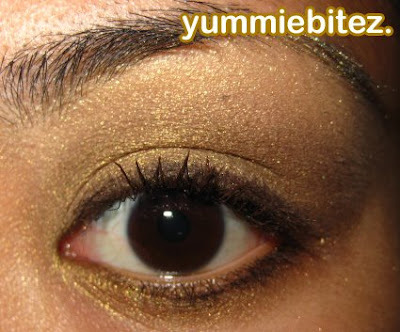 The goldish color in the middle is also too skinny that it's difficult not to touch the eyeshadows next to it. Final say: I would hold on to my $10. Milani or NYX are cheaper alternatives that'll give you a better payoff than this particular Revlon eyeshadow. good looking out sis...the deceiving packaging would of got me! Too bad it's so sheer, because it looks really pretty in packaging!